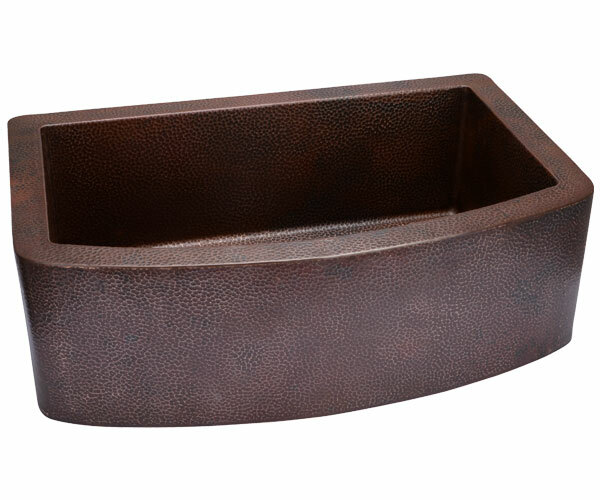 Beautifully designed to make a statement, HAHN Copper Series provides maximum protection under the toughest environments. Its remarkable finish offers the perfect solution for maintaining an attractive surface that is not only functional, but designed to hide scratches and marks from everyday use. Provides exceptional strength, durability and a protective, natural patina that hides scratches and ages beautifully over time. 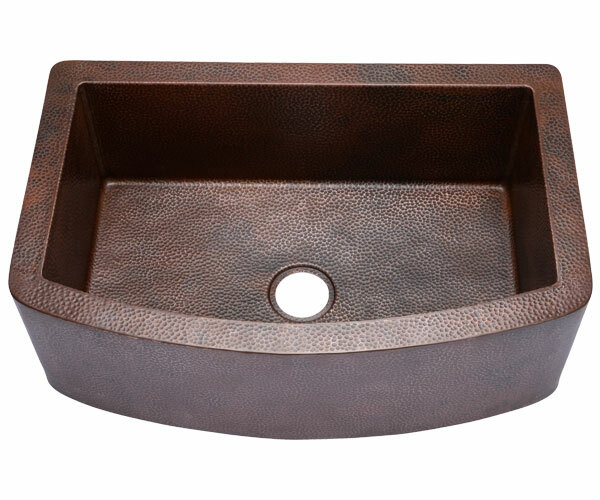 Made from 99% pure mined copper with durable 14-gauge thickness, resulting in a quieter and more resilient sink made to last. 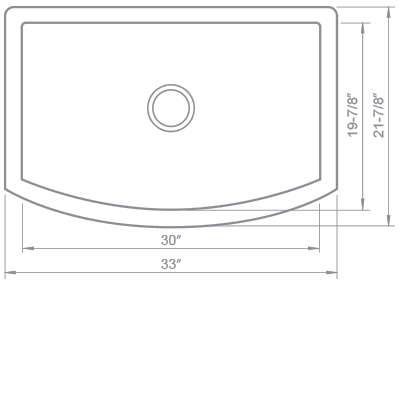 Apron-front sinks are naturally ergonomic, allowing you to get closer and work with less strain, reducing splashes and puddles on surrounding surfaces. 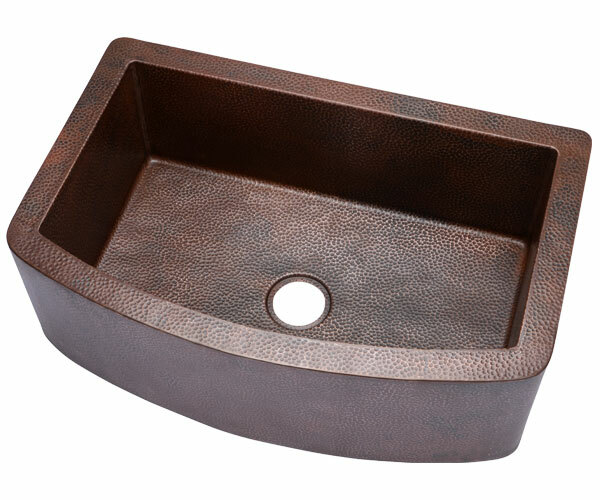 Complete your copper sink with a matching disposal flange that’s sleek and functional. 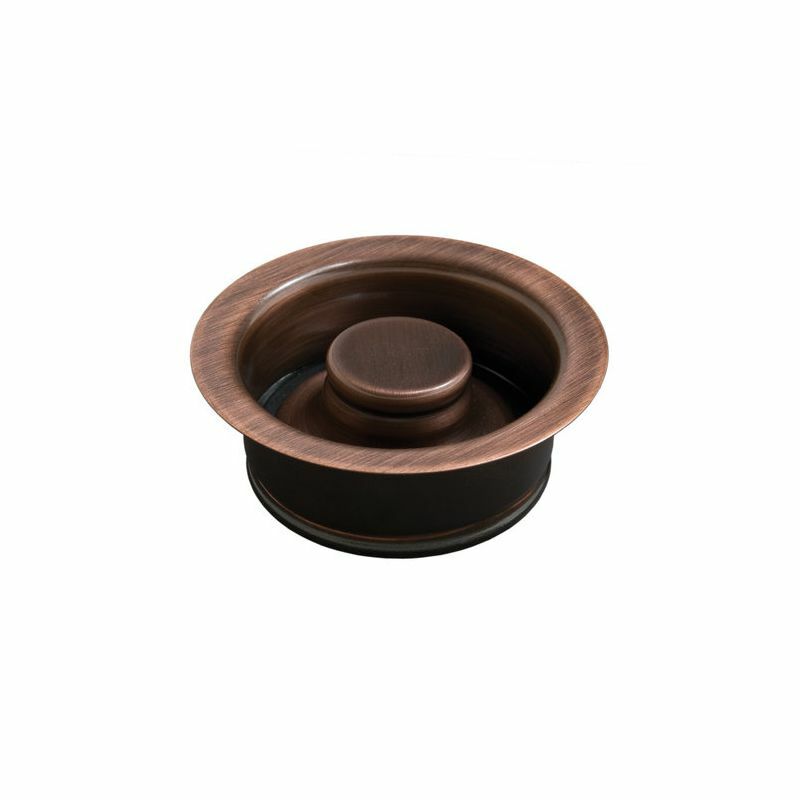 Constructed from copper, the disposal flange offers robust longevity and unique style while keeping debris from clogging your drain.